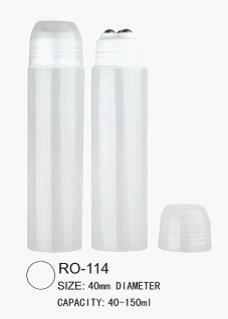 China Roll-On Bottle, Plastic Roll On Bottle Manufacturers. 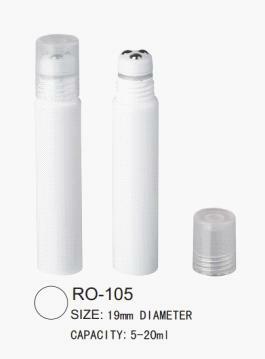 Product categories of Roll-On Bottle, we are specialized manufacturers from China, Roll-On Bottle, Plastic Roll On Bottle suppliers/factory, wholesale high-quality products of Roll-On Bottle R & D and manufacturing, we have the perfect after-sales service and technical support. Look forward to your cooperation! We have many different kinds of Roll-On Bottle,we have plastic ball,glass ball and steel ball. We promise out standing service tailored to meet your demands. Our products are favored by many customers all over the world and are sold in Europe, North America, South America and Asia. We are looking forward to your E-mail and establishing cooperative relationship with you! We would provide professional Lipstick Case with good services for you !